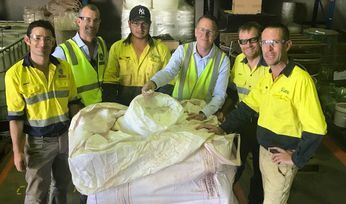 AUSTRALIAN Potash has produced Australia’s first field evaporated sulphate of potash at its suburban pilot processing facility in Perth. 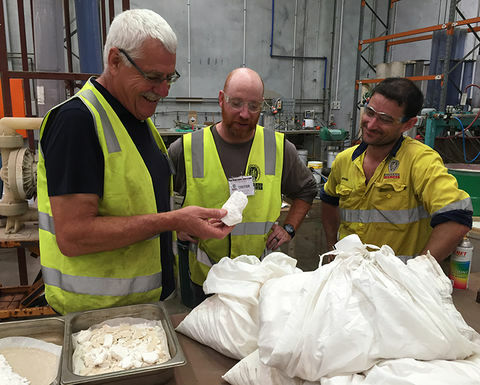 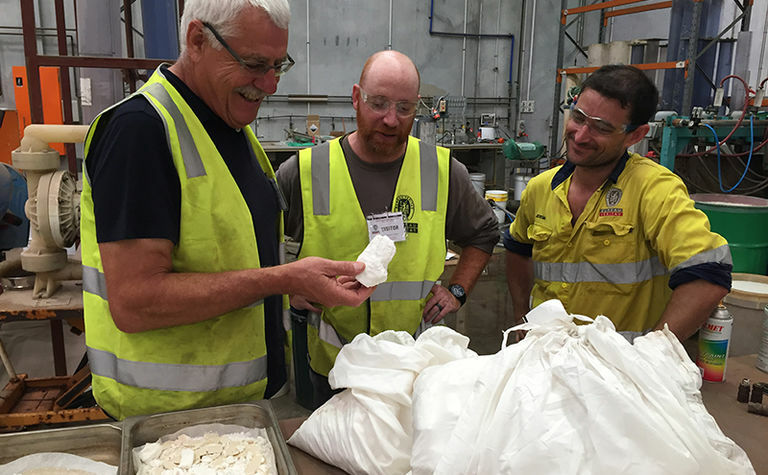 APC Director Rhett Brans, Novopro Chemical Engineer Mike Morrison and Bureau Veritas Senior Metallurgist Jeremy Neal handle a sample of 98% pure K2SO4 produced at the pilot processing plant. 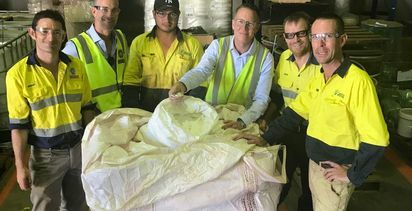 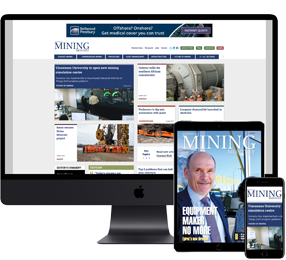 Australian Potash lays claim to being Australia's first field evaporated SoP producer.